The Dolpo region of Nepal is a high-altitude and culturally Tibetan region in the upper part of the Dolpa District of western Nepal. 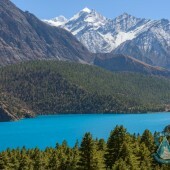 It is bordered in the North by the Tibet Autonomous Region of China. 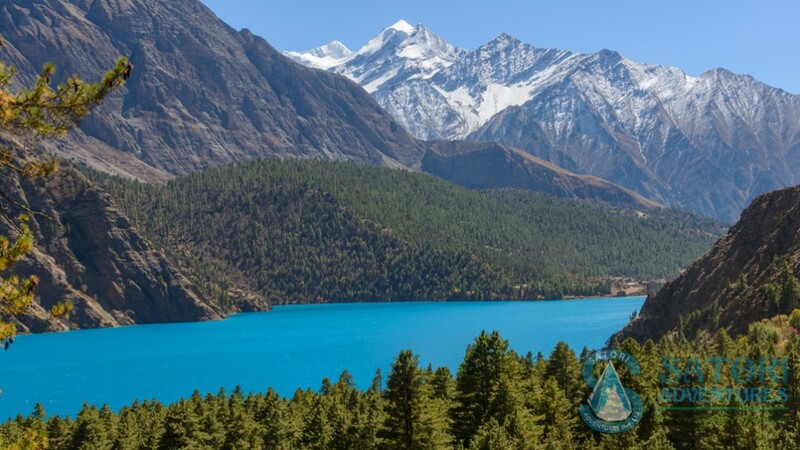 Dolpo lies inside the Shey-Phoksundo National Park; to the North is the Dhaulagiri range and the Tibetan plateau. The Dolpo region is a remote region of Nepal, people of this area are simple, warm hearted and the area is rich with culture and tradition. Local products are not abundant or sufficient enough to guarantee the survival of the locals so the natives trade regularly with Tibetans. 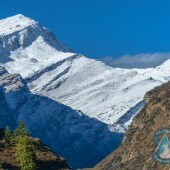 The easiest way to reach the Dolpo region is with a flight from Nepalgunj to Juphal this takes about four hours to walk from district headquarters of Dunai. Also, you can trek to Dunai from Pokhara or Tansen via Dhorpatan. Trekking into this region gives you an exposure to the high & isolated Himalayan valleys, which resembles the Tibetan highlands. 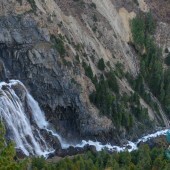 Trekking to Dolpo offers you a remarkable and worthwhile experience of lifetime. 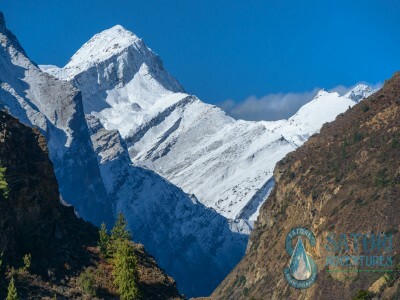 While you are trekking in the Dolpo region you can see the immaculate snowy peaks, Buddhist monasteries, ancient and isolated villages and several wonderful lakes. 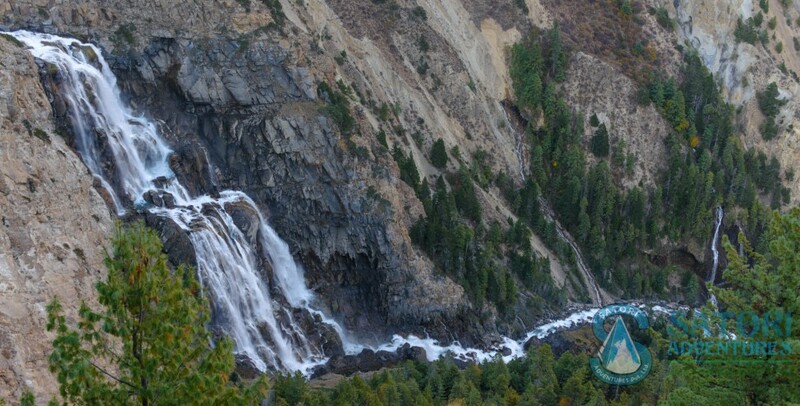 You will also pass through Shey-Phoksundo National park which is a preserve and has an ecosystem of plants and wildlife that includes rarely seen blue sheep, snow leopard and gray wolf. 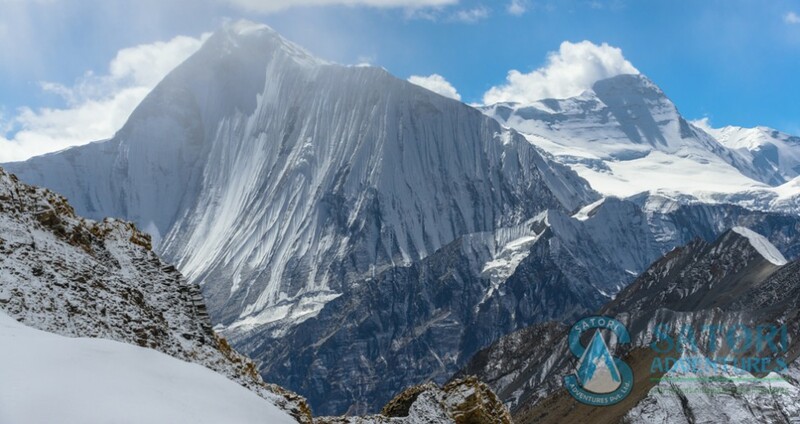 Trekking along these ancient trade routes provides an alluring and captivating view of several snowy peaks including: Araniko Chuli (6034m), Mukot Himal (6639m), Putha Hiunchuli (7249m), Dhaulagiri Himal (8167m) and many more. 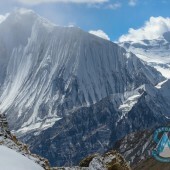 Duration: 19 Days Elevation: 5,190m/17,023ft Grade: Moderate+ fairly Strenuous Co-Ordinates: 29.2083° N, 82.9583° E Group Size: 02-12 persons per Group.